Animals of all shapes and sizes make epic journeys across our planet, through harsh weather, avoiding hungry predators, in their efforts to survive. 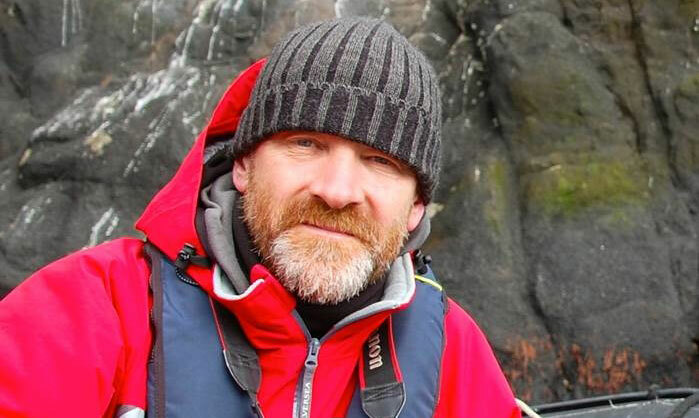 Join award winning travel writer Mick Unwin as he describes some of the most amazing journeys made by fish, birds, mammals and insects year after year. Which creature do you think travels the furthest? This event is perfect of fans of David Attenborough. 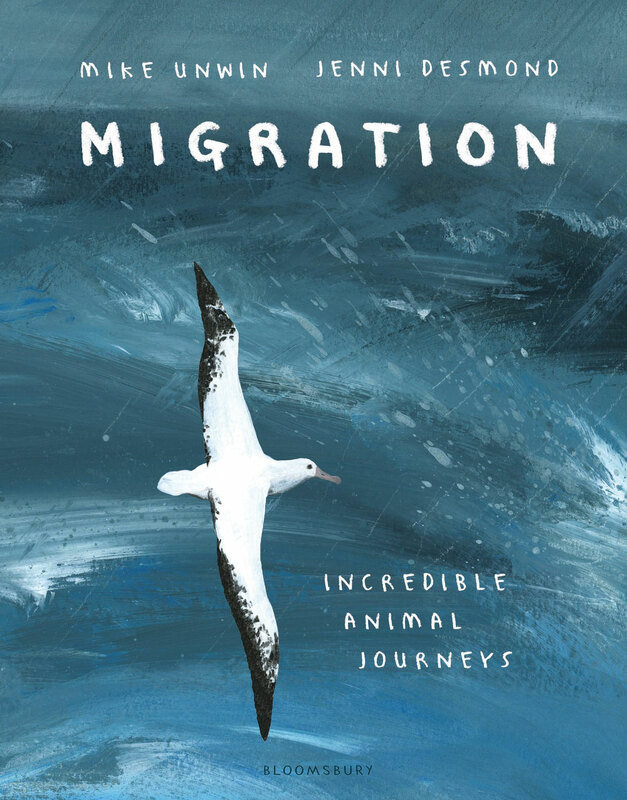 Mike’s new book Migration with 20 stories containing brilliant facts, inspiring narrative and stunning colour illustrations by Jenni Desmond will be available to buy.